A few months ago, Mario Kart 8 Deluxe got a surprise update that allowed for compatibility with the motorcycle accessory from Labo's "Variety Kit." With a third kit soon to hit store shelves, Nintendo is looking to further support Mario Kart 8 with more papercraft accessories. Those of us with children (or who are children at heart) will be happy to learn that the crazy transforming steering wheel and pedal won't simply collect dust after a weekend since it will have full support for Mario Kart 8. You can even catch a glimpse of it in action below. 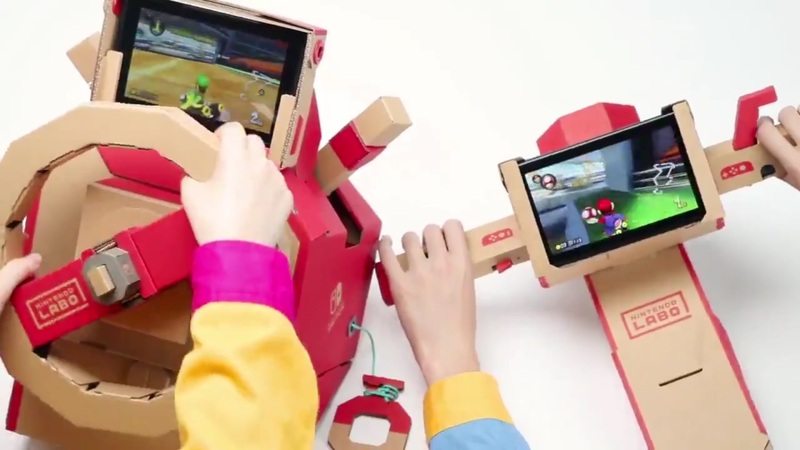 I'm not sure I would find that comfortable to use for extended periods of time, but it is a real treat to see Nintendo extend Labo support beyond the software it was intended for. 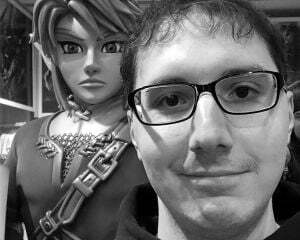 There isn't a date for the patch, but it is likely to launch alongside Toy-Con 3 in September. Filed under... #DLC #Labo #Mario Kart #Nintendo #Patches #Updates #Weird News #What the hell was that?